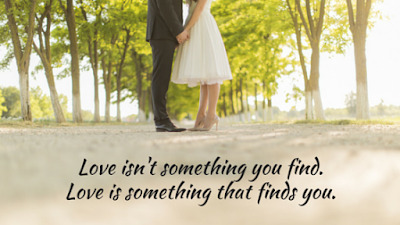 No matter what your purposes, romantic quotes are always a beautiful addition to any wedding ceremony. If you're looking for some quote inspiration, you've come to the right place! In this blog post, the team at WhereBridesgo.com compiled a list of some of our favorite quotes to include in your wedding ceremony. "Love recognizes no barriers. It jumps hurdles, leaps fences, and penetrates walls to arrive at its destination full of hope." "Love is like a friendship caught on fire. In the beginning, a flame, very pretty, often hot and fierce, but still only light and flickering. As love grows older, our hearts mature and our love becomes as coals, deep-burning and unquenchable." "A soulmate is the one person whose love is powerful enough to motivate you to meet your soul, to do the emotional work of self-discovery, of awakening." "You know you're in love when you can't fall asleep, because reality is finally better than your dreams." "A successful relationship requires falling in love many times - always with the same person, but deeper and deeper every time." What are your other favorite love quotes about love? 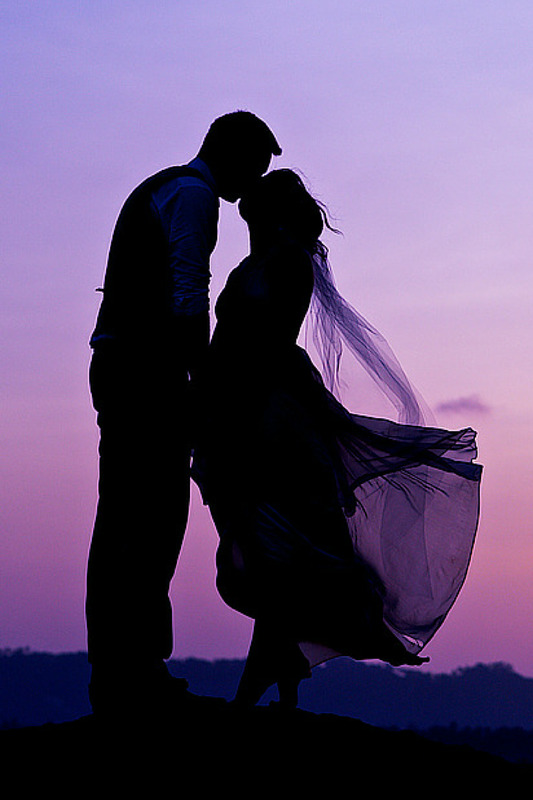 Leave us a comment below or tweet @WhereBridesGo and let us know!